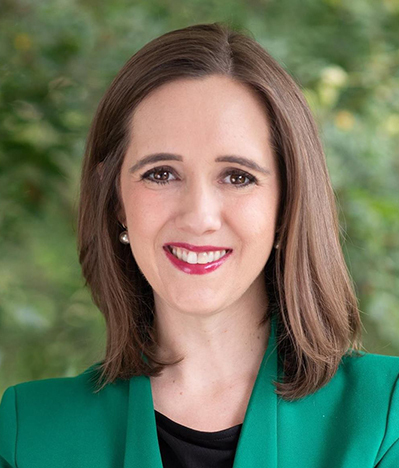 Jacqueline joined Junior Achievement of the Triad in 2012 as a programs manager and transitioned to her current role as President and CEO at the beginning of 2015. Junior Achievement empowers young people to own their economic success by providing volunteer-delivered kindergarten through twelfth grade programs that help them foster skills in financial literacy, work-readiness and entrepreneurship. Over the last three years the organization has grown by more than 100% in key performance areas including student reach, contact hours, revenue, volunteers and staff size. During Jacqueline’s tenure as President and CEO the organization has ranked in the top four out of 107 JA offices across the United States for growth in student reach, classrooms served and volunteer contact hours. For three consecutive years, the organization has received the Peak Performance Team Award from Junior Achievement USA.